Earth has been cursed: one side to never-ending day, the other to never-ending night. Will Lunaria and Raycindia be able to break the curse, so the people of Earth can be happy again? Hailey is looking for a forever family for herself and her brother, but she struggles with her emotions. 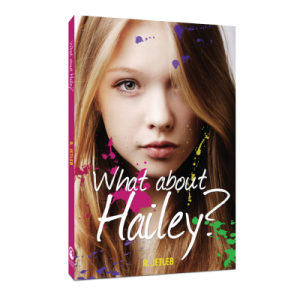 She can see a family caring for her brother, but What About Hailey? 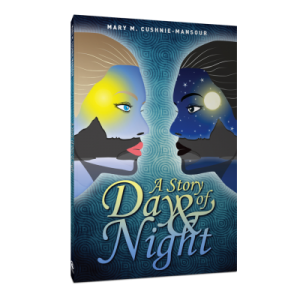 Life hasn’t been easy for fifteen-year-old Andi. 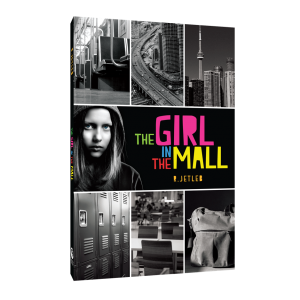 When tragedy strikes, Andi runs away, and the Eaton Centre in downtown Toronto seems a good place to call ‘home.’ But after a few short weeks, Andi realizes life in the mall isn’t all she thought it would be. It’s been three years since Dylan and Hailey were adopted into the Marcotte family. With his dad busy with his writing, his mom with her work at the hosptial, and both with their hands full looking after Dylan’s new little brother, 3-year-old Lucas, Dylan is beginning to feel like he’s invisible; even Hailey doen’t have time for him anymore! 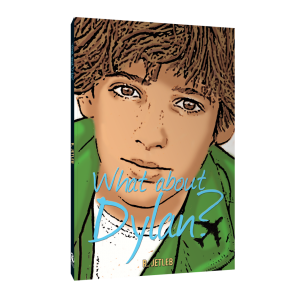 He know’s everyone is busy, but What About Dylan? 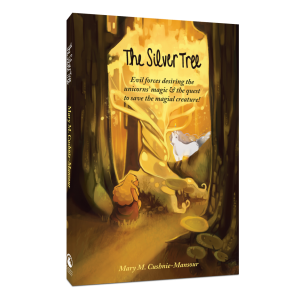 Follow Alexandra’s quest as she is transformed into a beautiful unicorn to assist the Unicorn King in saving the unicorns being held captive in the Dark Forest by evil forces who seek to possess their magic.